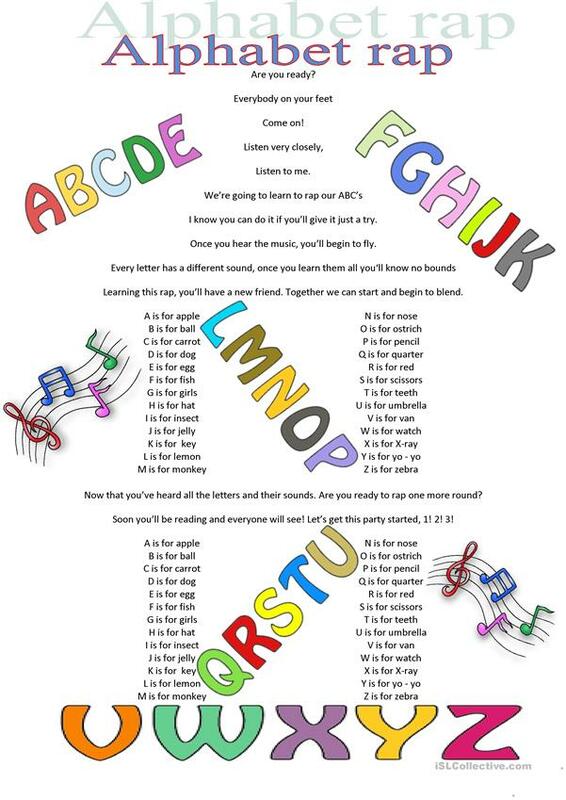 a worksheet to help them learn the alphabet, there's a song aswell. The present downloadable handout is meant for elementary school students at Elementary (A1) level. It is excellent for improving your students' Listening skills. It focuses on the topic and words of Alphabet. Fluffysweetlady is from/lives in Belgium and has been a member of iSLCollective since 2012-01-04 13:35:06. Fluffysweetlady last logged in on 2019-02-18 11:45:11, and has shared 1 resources on iSLCollective so far.